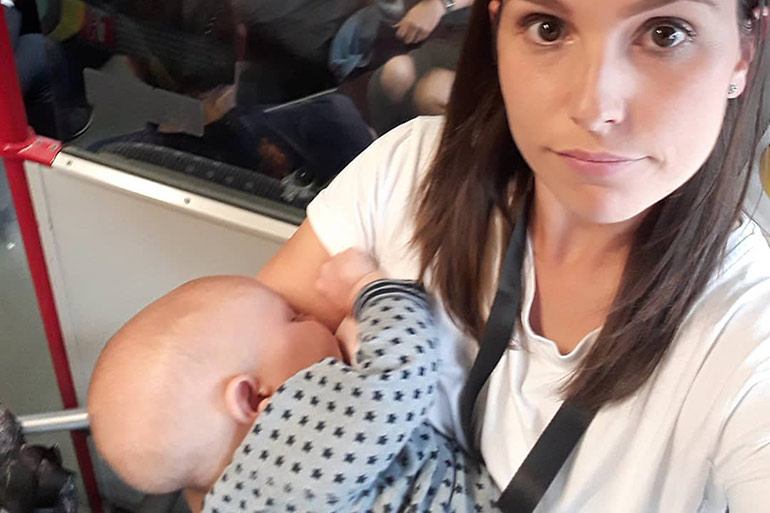 It’s the breastfeeding selfie that has launched a thousand reactions on social media. 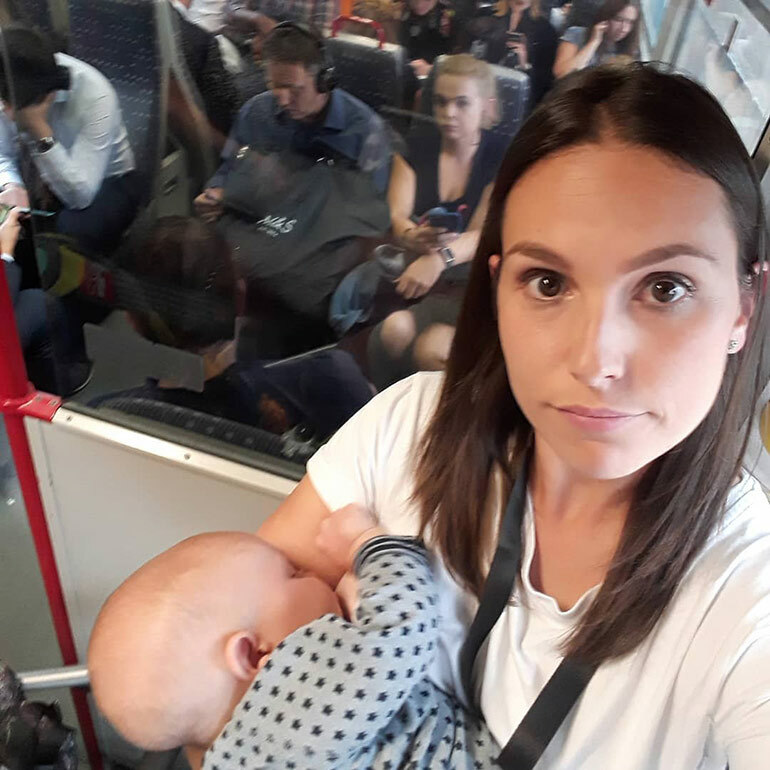 In the pic, a young UK mum breastfeeds her six-month-old baby while on a train in London. But look closely and you’ll see what’s causing the outrage. Behind the nursing mama are dozens are people, who despite seeing her breastfeeding, refused to give her a seat. Of course, many of the commuters were probably too absorbed in their phones to even notice the breastfeeding mum. But clearly some of them saw her. One woman is staring STRAIGHT at her in the photo! Kate mentions that yes, she could have asked someone for a seat. But, she also points out any decent person would naturally offer. Kate continues with her story, outlining the audacity of one woman who blatantly helped herself to a free seat without even regarding Kate or bub. Kate’s Insta-rant is a perfect example of how, as a society, we can do better. Sure, standing up to feed a hungry baby isn’t the end of the world. But it’s also not necessary. 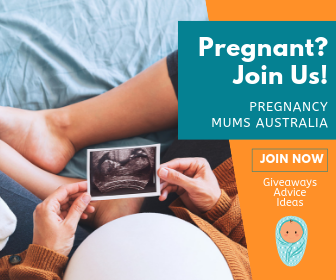 Perhaps Kate should have taken a leaf out of this pregnant mama’s book. What else is making headlines this week? Check out this mum’s shock after discovering her newborn’s head was sliced open during a c-section.